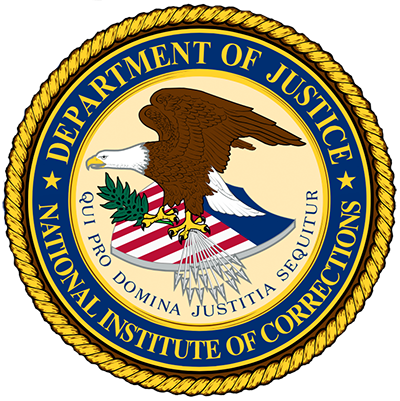 Call for NIC Technical Resource Providers – National Institute of Corrections (NIC) Technical Resource Providers (TRP) for Corrections-Based Crisis Intervention Teams (CIT) Training. NIC is conducting market research and seeks individuals with demonstrated experience in successful facilitation of, or acting for, corrections based Crisis Intervention Teams Training. Responding to this information request does not constitute any binding agreement between the respondent and the United States Government. The CIT technical resource providers will support training implemented by NIC. This work includes facilitating CIT training modules or acting for corrections-based role-plays within correctional agencies in the United States.